Gunnebo Security Group signed an agreement with the main shareholders to acquire all the shares with the US’s second largest producer and supplier of physical security products to banks and government, Hamilton Safe Companies. 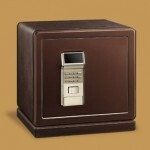 The privately owned Hamilton Safe Companies was founded in 1967, and has an annual sale of USD 70 million (2011). Hamilton has 300 employees split into seven legal entities located in Cincinnati, Ohio, USA. 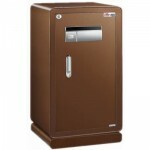 Sales are predominantly made in the US and Canada under the main Hamilton Safe brand, and customers are largely US banks and public administration authorities. 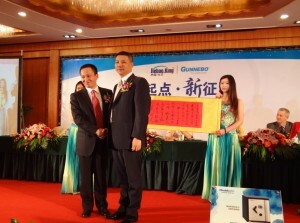 On June 21 in Shanghai, Gunnebo China officially announced a strategic partnership which makes Jiebao King the major general Chubbsafes distributor in mainland China. Over 250 guests attended the event, including Gu Jie, Chairman and President of Jiebao King, Nicholas Roberts, Director of Business Development, Chris Dai, Country Manager of Gunnebo China, and representatives from the government, the security industry association, the media and sub-dealers from all over China. Moving a 800lb. gun safe up stairs is no joke. Anything over about 400lbs. is very difficult to get up or down stairs, no matter how much help you have. But with training and the right equipment one man can take 1500lbs. upstairs.In this video he is using a Ultra Lift dolly. The HYAS from stockinger is specifically designed for watch collectors. It enables enthusiasts to keep, present and organize an extensive collection securely and professionally in their personal environment. The five separate watch winding units, each with four winders, can be individually configured. 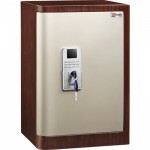 The drawers can store a maximum of 188 watches or can be customized for jewellery. 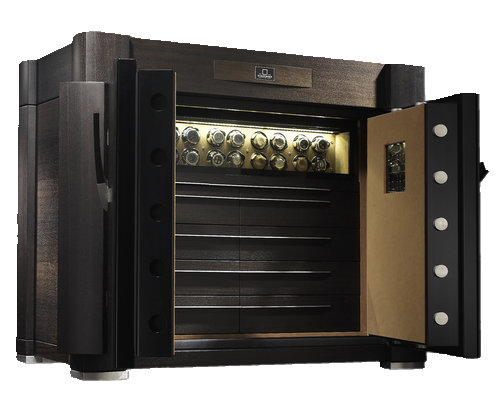 Every safe is created with unparalleled fit and finish from the inside out with the highest quality hand-crafted materials. The same attention to detail is taken into consideration with the exteriors. 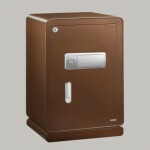 The design approach fuses the elegance of fine furniture creation with a security level protection equivalent to that of a commercial bank vault. 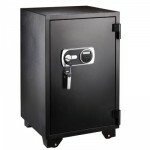 We have focused on the China safes industry for more than 8 years to learn the suppliers,Buyers and the market. Our market research team comprehends the technical advantage and cost advantage of different companies in China. We learn the competitors and market to be better. What Can You Learn From Our Report ? Our report is based on the accurate statistics and experienced market researcher in the safes industry，which is the most authoritative report you can get. 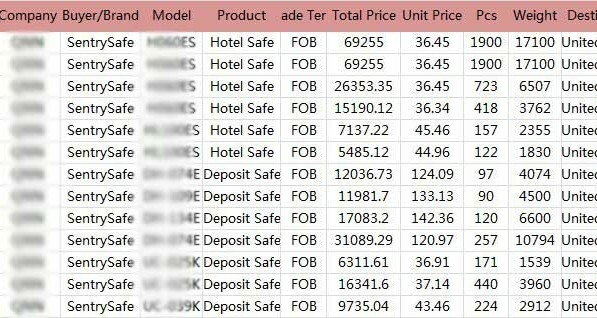 Our price analysis include the unit price, unit weights and models. We can learn the costs change and sourcing transformation of the industry.